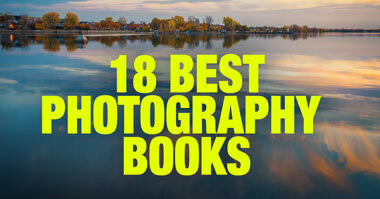 It’s been over three years since I published the list of my photography gear. What I recently realized is that the contents of my camera bag have tremendously changed over that period. Since I changed camera brands by switching from Sony to Fujifilm, I think this is the perfect time for an update. 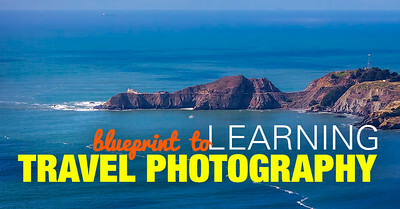 It took me about three months to sell all my Sony equipment and acquire new Fuji gear. At this point, I am fully equipped and ready to give you the breakdown of what’s in my camera bag! My primary motivation for switching from Sony to Fuji was my desire to get the best combination of camera and lenses without opting for a full frame sensor. If I wanted to shoot with a full frame camera, I could have stayed with Sony and upgraded to a Sony 7III or a Sony 7rIII. 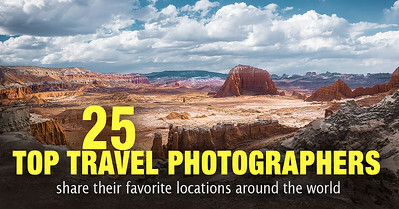 I believe that APS-C sensor cameras best fit my style of photography and how I travel. I really like the compactness of cropped sensor cameras and lenses. 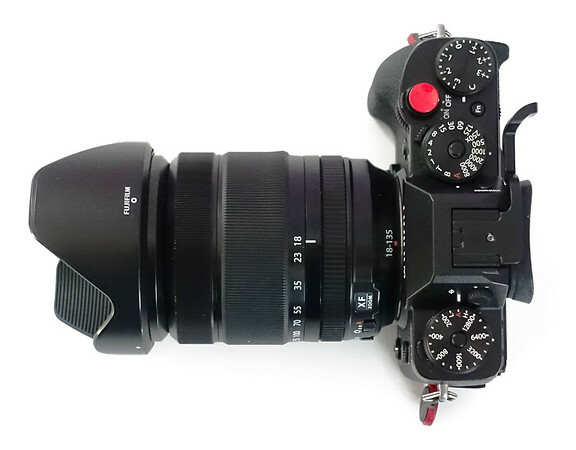 The modern mirrorless full frame cameras are not big at all, but what prevents me from entertaining even the possibility of using a full frame camera is the enormous size of its lenses. For me, I have zero temptation to go the full frame route. The Fujifilm XT2 was the logical choice for me. It is well built, well designed, and the levels of customization it offers are incredible. At this point, I customized all the buttons and dials to fit my photography style and am fully comfortable taking it on a long trip. The Fuji XT2 arguably has the best body design among all cameras. It has a traditional “DSLR” body style with the “hump” in the middle where the EVF resides. But, after shooting with Sony APS-C cameras, I realized that I also like the “rangefinder” body styles. 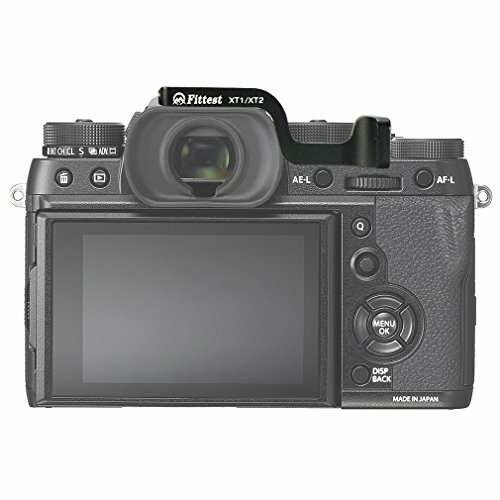 I am thinking of purchasing a Fujifilm X-E3 as my second, backup camera. At this point, I use a Sony RX100III as my backup camera. It is hard to call my tiny Sony RX100 III a backup camera. The purpose of a backup camera is to replace the primary camera in the event of a disaster. Usually, backup cameras are hardly ever used and are left in camera bags as a “just in case” precaution. 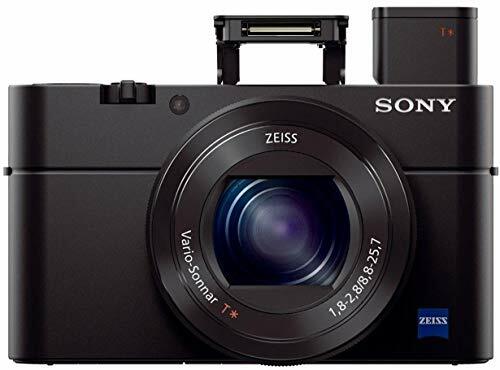 But, the Sony RX100 III is such a tiny and capable camera that I often use it when I do not want to carry around any equipment. I have my RX100 III in one pocket and a portable tripod in another pocket. I am ready for anything. 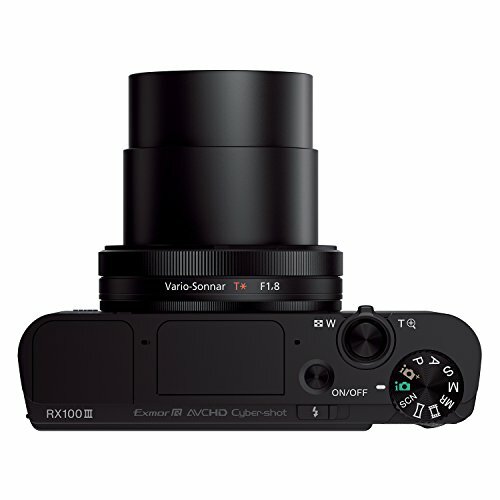 The biggest advantage of the RX100 III – besides the fantastic image quality and form factor – is its built-in EVF, which is rare for compact cameras. Sony is the biggest manufacturer of camera sensors in the world and it leverages its expertise by pushing technology to the limit by designing new sensors at incredible speeds. 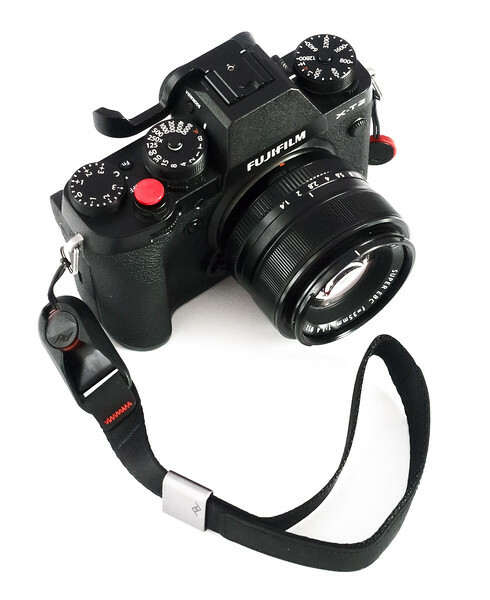 Fujifilm, on the other hand, is a true photography company with decades of experience in cameras and lens design. Fujifilm leverages their know-how by creating the most complete and logical lens ecosystem. 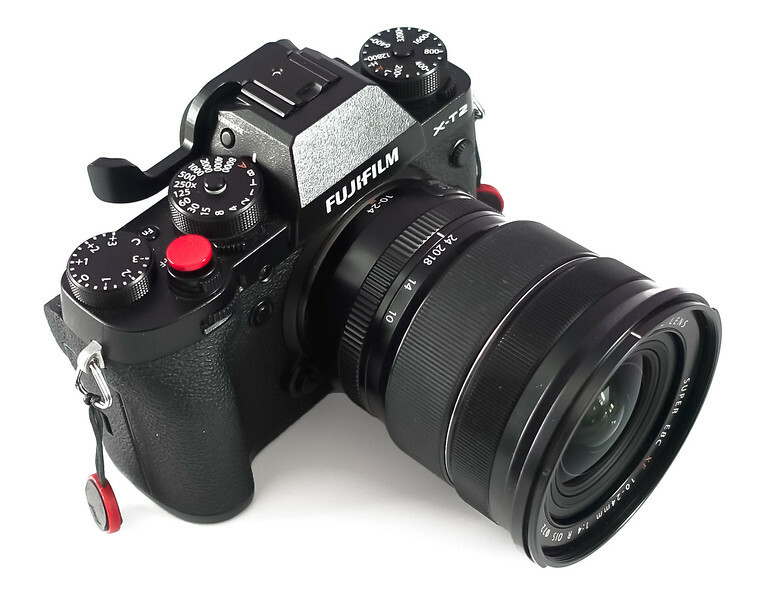 The beauty of being a Fujifilm photographer is that you can pick any lens and know that it will be well built and offer stellar optical quality. 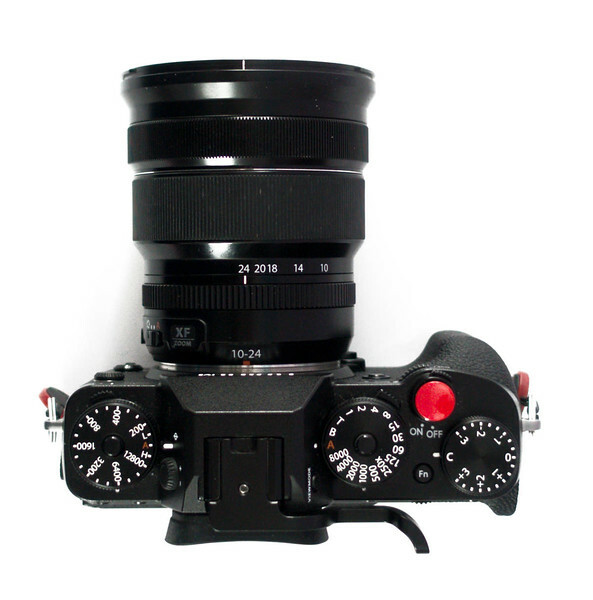 At this point, I have three Fuji lenses. The Fujinon 18-135 is my ultimate travel lens. It has excellent optical quality and extended focal range. 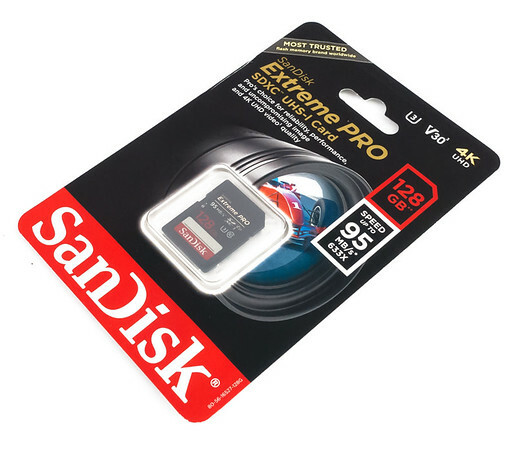 It is weather sealed and has incredibly effective image stabilization. 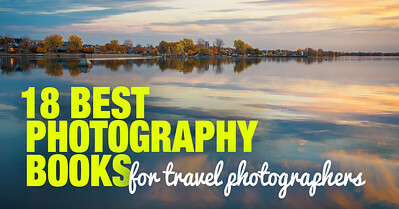 This is the lens I would pick if I could only bring one lens on a long trip. Finally, I have a travel setup where both my camera and lens are weather sealed. 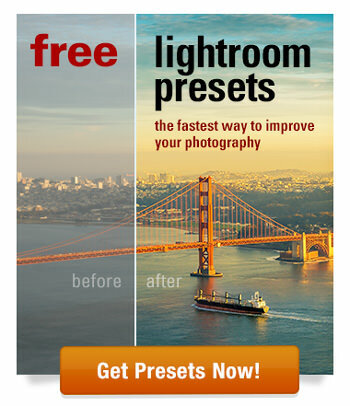 As a travel photographer who shoots a lot of landscapes, I absolutely must have an ultra-wide lens. The Fujinon 10-24 is proof that, because of the advances in lens design, the difference in quality between prime and zoom lenses is getting smaller and smaller. Even after months of using the Fujinon 10-24, I am still surprised that a wide angle lens can produce such outstanding image quality. The Fujinon 35mm prime is the latest addition to my Fuji lens collection. I was a bit hesitant about purchasing this particular model. 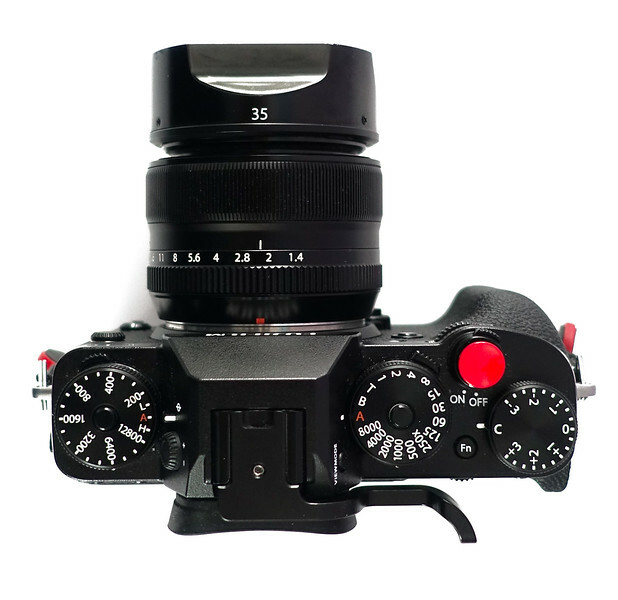 It is one of the first lenses Fuji released when they entered the mirrorless market years ago. By modern standards, it is slow to focus and the focusing mechanism is loud. But, when I saw the quality of images it produces, all my doubts were gone. 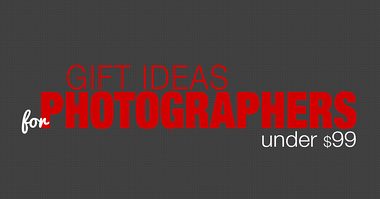 It stays in my bag and is perfect for environmental portraits or family photographs. 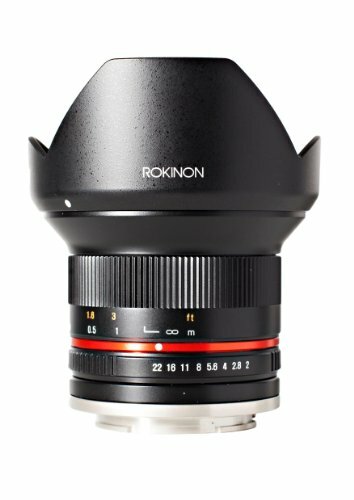 The Rokinon 12mm f2 is a specialty lens that I use for only one type of photography—astrophotography. It is a manual focus prime lens that is both wide and fast, which is a rare combination. It is tiny and inexpensive, but the optic quality is stellar. I had a great experience with the same model when I shot with Sony. Because of its quality, size, and price, it was a no-brainer purchase. 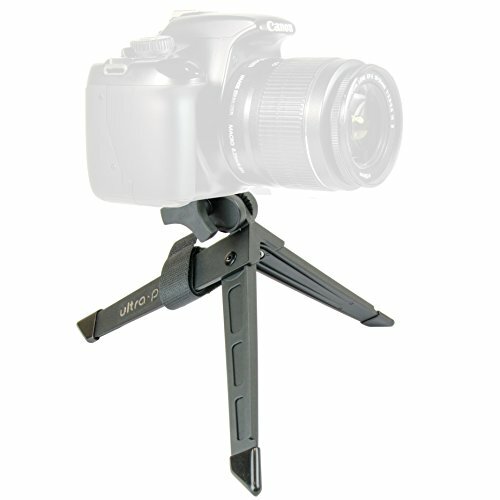 It has been six years since I bought the Feisol Tournament CT-3442 model and it is still my go-to tripod. 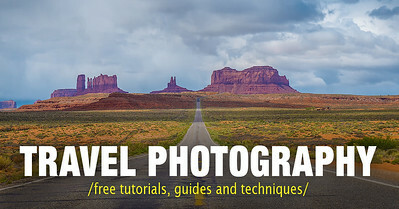 Even after all this time, I consider it to be one of the best tripods for travel and landscape photography. It is tall, lightweight (1kg), and steady like a rock. I have no plans to replace it. Even though I love my Feisol, I have added two other tripod models to my camera bag. I felt the need for a much compacter and lighter model that I can carry during urban explorations and demanding hikes where a full-size tripod becomes a burden. 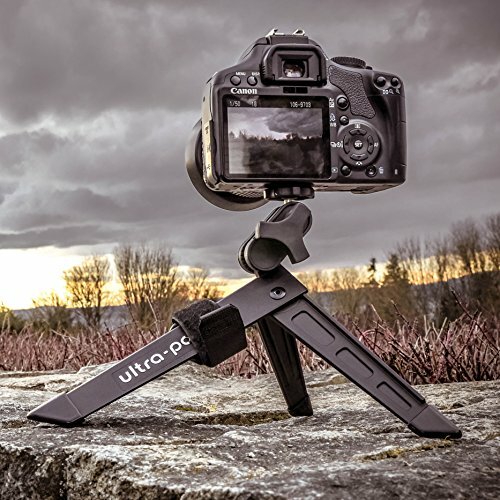 The Pedco UltraPod II Tripod is what I consider a last resort in tripods. 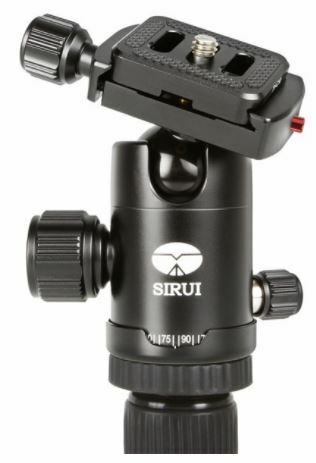 It is an extremely cheap and compact option that is often small enough to put in my pocket as a backup in the event I cannot bring my primary tripod. I typically use it with my Sony RX100 compact camera, which makes this a compact and capable combo. The Manfrotto Unica I Messenger Bag is the smallest camera bag I own, but it is undeniably my favorite. Even after owning a few Manfrotto bags over the years, I am still surprised by how much stuff I can fit in such a tiny bag. My new Fuji setup is much bigger than my previous Sony setup, but I can fit my Fuji XT2 with the lens attached, two extra lenses, spare batteries, a notebook, phone, and a tablet in the bag. This is a hybrid bag and does not look like a camera bag at all, which I really like. I can blend in among tourists without attracting any attention. 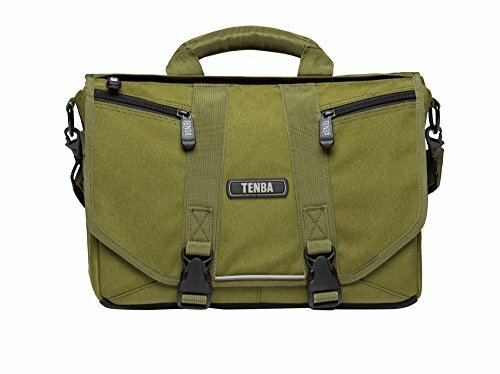 The Tenba is a shoulder messenger bag I use when I need to bring my laptop with me. The bag is relatively compact, but can fit a 13-inch laptop. Some of my reasons for choosing Fujifilm XT2 was its dual memory card functionality and support for fast SD memory cards (UHS-II). With the dual card setup, I can record the photos I take to both memory cards simultaneously, making my travel workflow redundant from start to finish. But at the same time, I overestimated the importance of Fuji XT2 support for UHS-II memory cards. I realized that I never shoot fast action and, I hardly ever use continues shooting mode, except for bracketing. It makes me unlikely to take advantage of UHS-II cards blistering speed. Also, it is hard to justify the higher cost of UHS-II cards. In the end, I opted for the top of the line UHS-I memory cards. I started the process of upgrading my 32GB and 64GB cards to 128GB versions. This is probably the best $10 I spent that has tremendously improved my Fujifilm experience. I find that the lack of a well-defined grip on the Fuji XT2 makes it uncomfortable to handle when attaching bigger lenses like the Fujinon 18-135 or the Fujinon 10-24. The thumb grip makes a huge difference when shooting handheld. 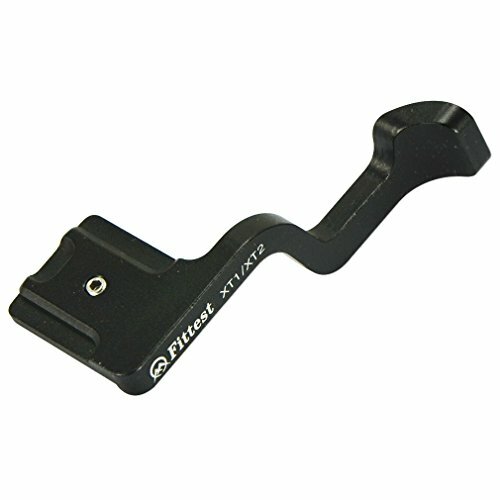 The quick-release L-bracket allows me to switch between landscape and portrait tripod shooting in seconds. 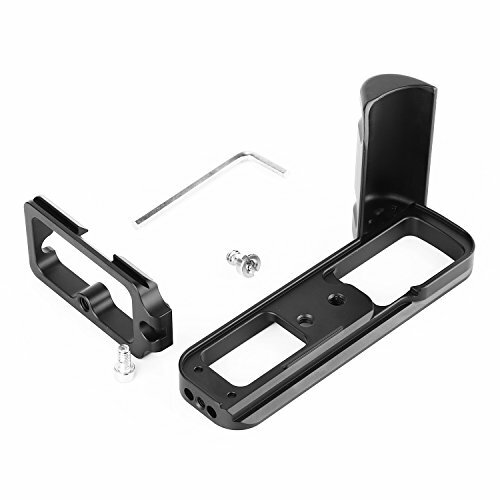 For years, I used a universal L-bracket that’s compatible with most camera models. It is well built, lightweight, and inexpensive. 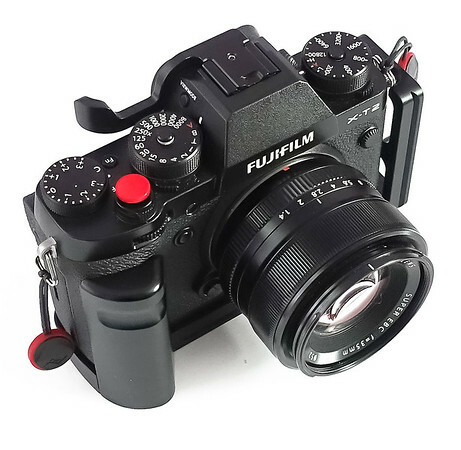 Initially, I planned to use it with my new Fuji XT2, but when I discovered a model with a built-in aluminum grip designed specifically for the Fuji XT2, I did not hesitate. 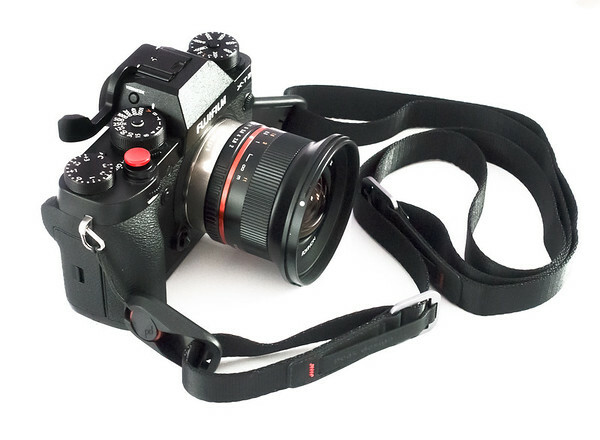 It not only serves as an L-bracket, but also improves the camera’s ergonomics. I highly recommend it. It costs only $25. I have not had much success with the selection of the camera straps in the last few years. I kept changing them every few months trying to find the one I like without much luck. But I believe my search is over.Recently I bought two camera straps from Peak Design, one is the shoulder strap, and another is a wrist strap. The combination of 2 models covers all my bases. One of the most annoying aspects of using mirrorless cameras is poor battery life. 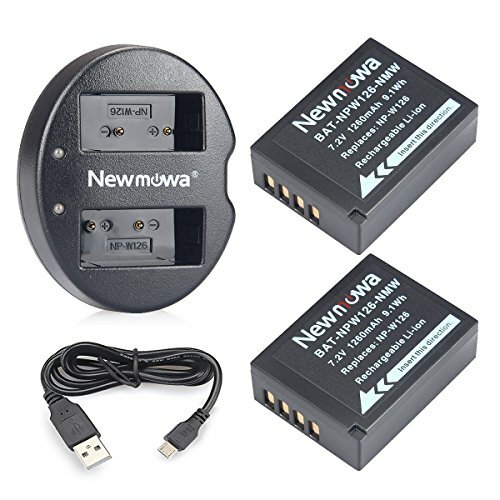 Normally, I go through two to three batteries during the day and it takes forever to charge them one by one at the end of the day. The Dual USB Charger for Fuji XT2 simplifies my life and allows me to charge two batteries at the same time. Plus, the USB charging feature lets me charge the batteries in the car! 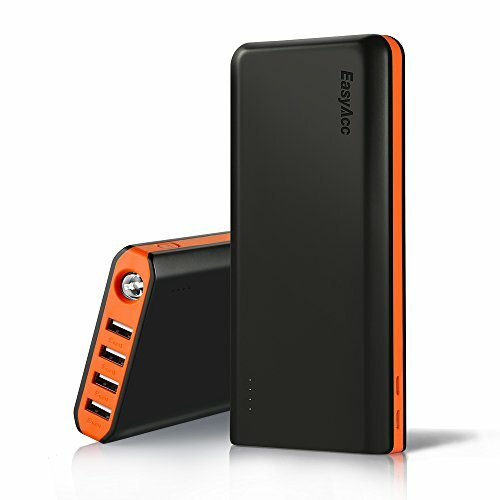 It is incredible that you can purchase a 20.000mAh power bank for under $40 that lets you charge up to four devices at once. I also found the power bank’s flashlight feature which, although I thought it was gimmicky at first, I find it very useful when I travel. 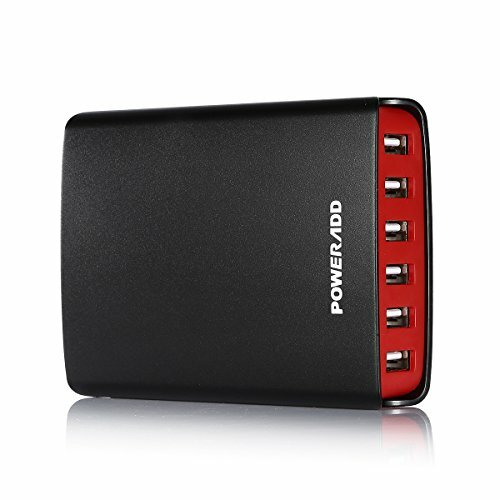 This piece of equipment allows me to travel without a laptop and without having to worry about backups. Because it supports incremental SD car backups, I can back up my photos on multiple occasions throughout the day without using a laptop. 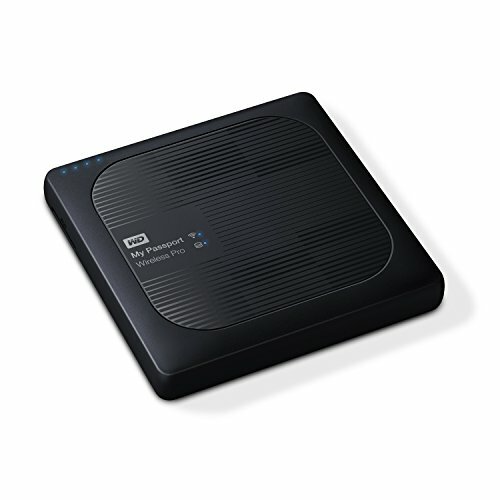 The mobile app lets me wirelessly connect to the drive and transfer the selected images to a tablet for editing and sharing. This is an extremely important gadget for my travels. At the end the day after shooting for 12-14 hours, I can charge all of my electronic devices in one shot. I allays keep a dozen of wipes in my camera bag and use them not only to clean up my lenses but also for glasses, phones and tablets. 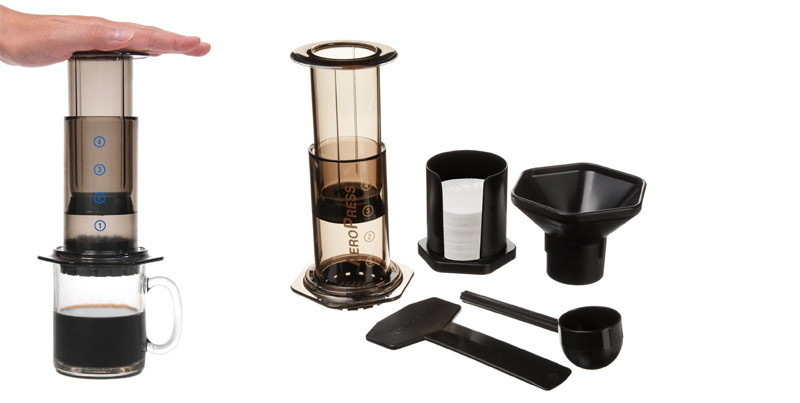 Aeropress is not a piece of photo equipment by its definition but it always accompanies me everywhere and helps me to take better pictures. So I consider it an essential part of my travels. I am sad hearing that you gave up on Sony and went for fujifilm.